In many ways, I am part of a very fortunate generation of women. Not only do most of us not know what it was like to grow up without sporting opportunities thanks to Title IX, women in their early 30s such as myself are also fortunate to now be part of a generation of women who stay moving when pregnant, without disapproving glares or finger wagging. When my husband and I started talking about starting a family of our own, I knew right away that staying fit and active would not only be good for me during and post-partum, but could help give our little one a great start as well. When we got our exciting news back in December, I was determined to keep moving for as long as I could. After a half marathon and a generous tequila flight, ab-selfies in a hotel mirror sometimes happen… right? And then, it happened: I started feeling like I was losing the fight. Well, like my abs were losing the fight. 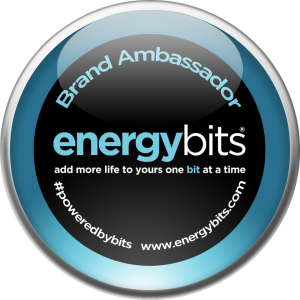 This entry was posted in Reviews and tagged fit pregnancy, FITsplint, maternity, maternity fitness belt, maternity fitness gear, mother runner, pregnancy, pregnant runner, product review on June 3, 2015 by littlebeastling. There are plenty of unusual sites to be had at the century-plus old Bay to Breakers event that are only “normal” on race day: tortillas flying like misguided frisbees, stark naked men sporting clear backpacks full of clothing, entire gaggles of spectating gents dressed as prima ballerinas, groups of ‘centipede’ runners literally bound together with bungees. 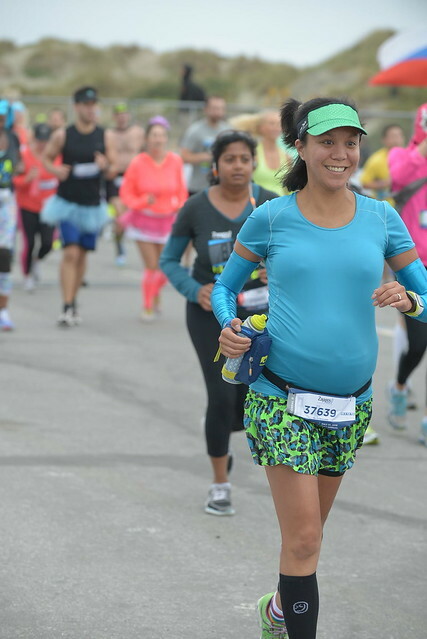 This year, I was a Bay to Breakers oddity myself: a sober, pregnant runner. 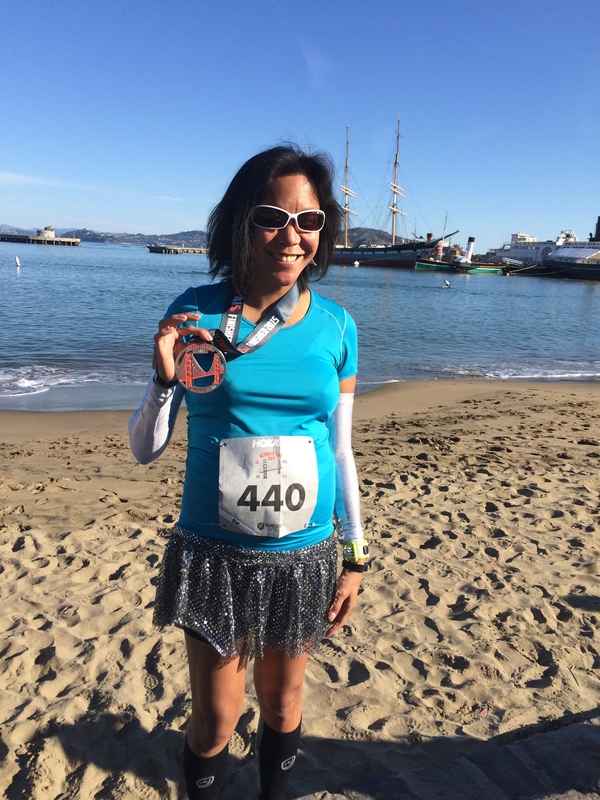 While I had been hoping to eek out one more race before running becomes uncomfortable, I hadn’t thought that Bay to Breakers – a race this Bay Area native has always wanted to do – would be a consideration. Early in the final countdown week, Clif Bar had sent out a tweet noting they were giving away some VIP entries for Sunday’s event. On a whim, I entered. 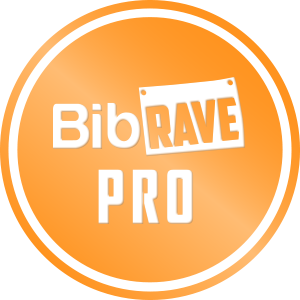 I didn’t expect to check my email on Thursday night to find a congratulatory email and two codes for VIP entry to the race! Enter excited whirlwind mode. Who was I going to invite to run with me? More importantly, what were we going to wear? Holy monkeys, BAY TO BREAKERS! IT WAS HAPPENING. Thankfully, my friend Erin – the same Erin whom I convinced to run the Across the Bay 5K – is a Bay Area transplant who also had Bay to Breakers on her bucket list. We signed up immediately and started making plans. 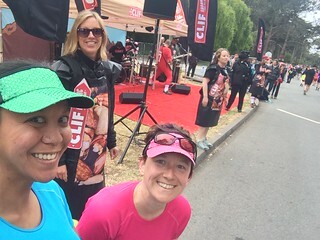 This entry was posted in race recap, Running and tagged 12K, Bay to Breakers, pregnant runner, race recap, run local, San Francisco on May 19, 2015 by littlebeastling. No? Okay, maybe not, but everyone toeing the line at yesterday’s Across the Bay 5K and 12K couldn’t have asked for a better day in the city. Though newly acquired by Represent Running, the Across the Bay race actually has a longstanding history as long as I am old — one that Bay Area locals were happy to see continued. 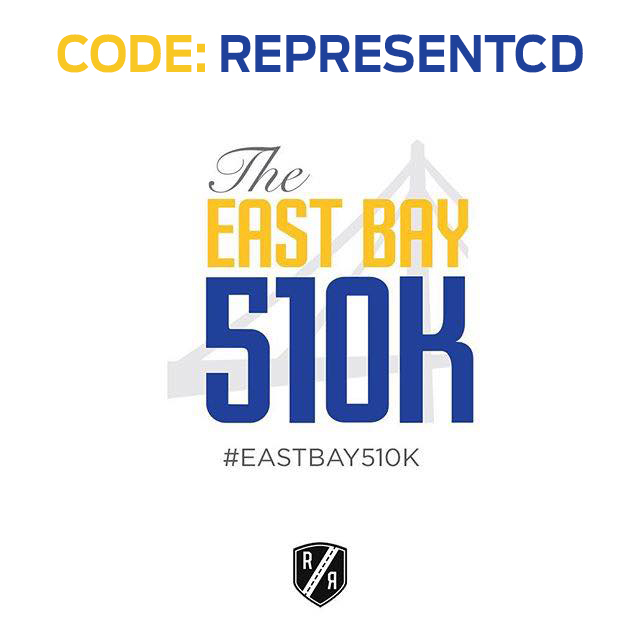 This entry was posted in race recap, Running, Team Run the Bay and tagged 5K, Across the Bay, pregnant runner, race recap, Represent Running, Team Run the Bay on April 27, 2015 by littlebeastling.